The Godolphin Stud and Stable Staff Awards ceremony is always an emotional event and it is set to be even more so this year as Freddy Tylicki will present the prize for employee of the year. 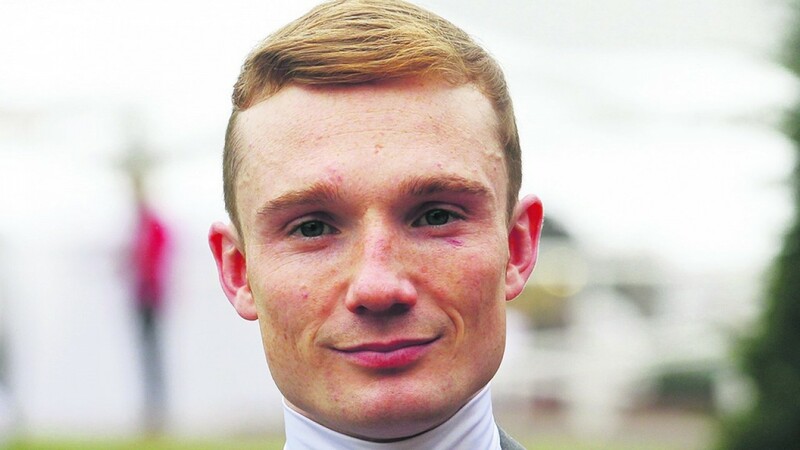 Tylicki, who was paralysed in a fall on the all-weather at Kempton in October, will present the award at the Jumeirah Carlton Tower hotel in Knightsbridge, London on Monday, February 20. Tylicki, who had been enjoying a stellar year with Group 1 success on Speedy Boarding, is undergoing a programme of rehabilitation at the Stanmore Spinal Injuries Unit with the support of the Injured Jockeys Fund. Champion jump jockey Richard Johnson and ITV Racing’s anchor Ed Chamberlin co-host the event, which will honour six winners and the other finalists for the awards. Johnson said: “Being champion jockey is the thing I’ve always wanted to do since I was a child. It’s great to have achieved that goal but I couldn’t have done it without all the many people who care for and prepare horses for racing. “I'm therefore honoured to present the Godolphin Stud and Stable Staff Awards. It's fantastic to reward and recognise all the hard work stud and stable staff put in, mostly behind the scenes, without which no jockey could do their job. Finalists have lunch at the Houses of Parliament before the evening ceremony.